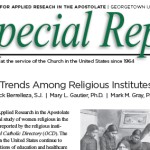 The research on volunteer alumni suggests that volunteering for a year of service in a faith-based volunteer service organization may be an important step in a young adult’s discernment process. 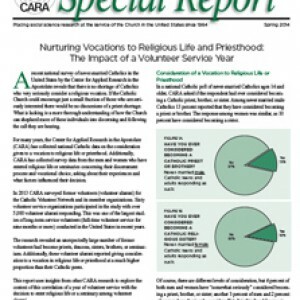 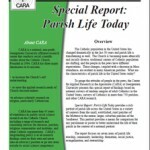 This is evidenced by the majority of the men volunteer alumni and one-third of the women volunteer alumni who have considered a religious vocation. 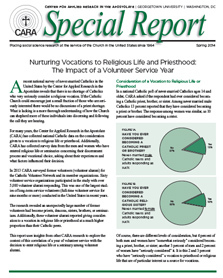 Current and former volunteers may well be the most likely and identifiable group of potential vocations to priesthood and religious life.